SO+GI provides specialised imaging services to women of all ages. Our central location offers women a truly unique experience that is delivered by skilled radiologists in a safe, friendly environment. We are specialists and provide excellence in the area of female imaging with a focus on obstetric and gynaecological ultrasound procedures. 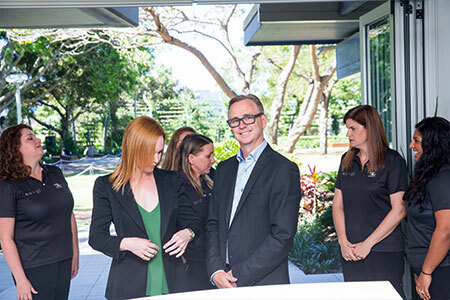 Set in tranquil surroundings adjacent to the South Bank Parklands in Brisbane, our practice is luxuriously appointed to create a welcoming, yet discreet environment for female patients. Whether you are coming to us for obstetric or gynaecological diagnostic imaging, your care and comfort is our top priority. Our attention to detail and treatment options is unmatched, making SO+GI the preferred choice for compassionate care.